Heavy load seakayak, fast and well-tracking, with a lot of volume and load. Increased rocker compared to the Kodiak, therefore more agile on the edges. A spacious kayak for long trips. Peferct also for tall and heavy paddlers. Agile and fast seakayak. When skeg collapsed, very agile on the edge; when skeg folded out, fast and well-tracking. Equipped with completely collapsable skeg, tour-seat with padded back-belt and SeaDog-footrest. A fast and well-tracking seatourer for leight to medium weight paddlers. A versatile kayak for a fast trip across the lake and longer tours with luggage. Super-agile skeg-kayak for the use on whitewater up to class 3, calm rivers and lakes. 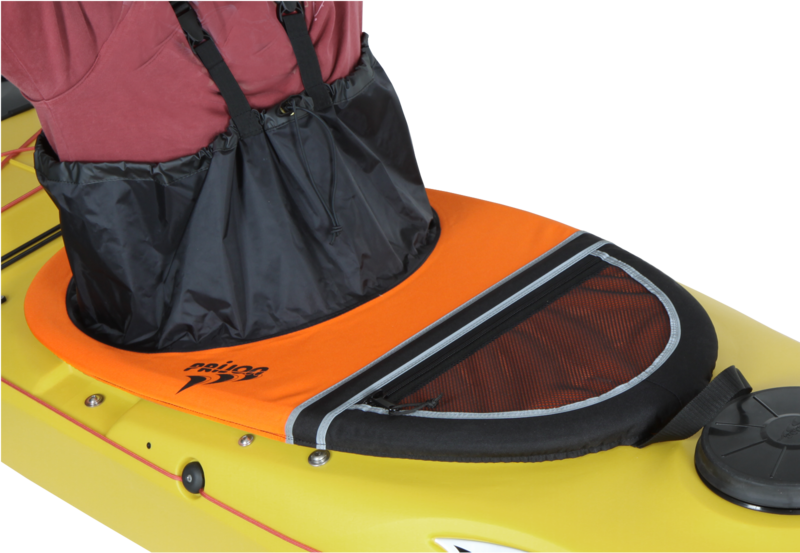 Equipped with a skeg, tour-seat with whitewater back-belt, bulkhead with rubber hatch in the rear, day hatch in front, bulkhead footrest, 3D thigh braces and whitewater handles. Starting from 2019 our whitewater kayaks are available in the new version "Sport". A Sport-version is equipped with a PRO-seat-system with hip pads and backbelt with ratchet system. Plus 3D thigh braces and bulkhead footrest. Nylonspraydecks with bar, net bag with reflective stripes in front. Available in two colors: black/orange and black/grey. Cockpit sizes 1, 2, 3 and 4 plus CL 370/490 and CL 430/Cruiser. Superlight Polycarbonat-shell, the helmet weighs only 320 g. Steplessly adjustable from 54 to 61 cm. Estimated to be available in two colors, starting from february 2019. Robust allround paddle with a slight midrib, in the well-known BORA-quality. Available from february 2019 in two colors: mango and blue. Fixed length or PaddLock-division. Waterproof, trendy rucksack in a fashionable design. Euipped with padded shoulder straps and a roll-click closure.Very robust and handy! 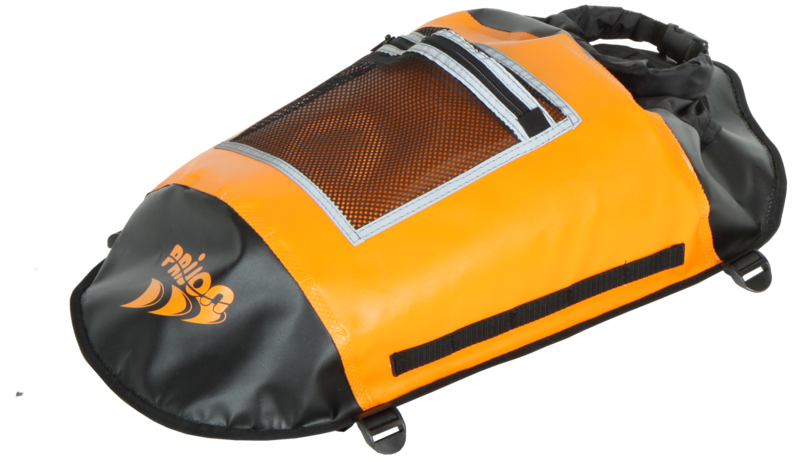 Additionaly to our dry bag Masterbag in black/grey we offer these established bags also in black/orange, starting from spring 2019. These popular deckbags will be available in the new colorway black/orange in 2019, too. Robust nylon-material with adjustable shoulder strap. 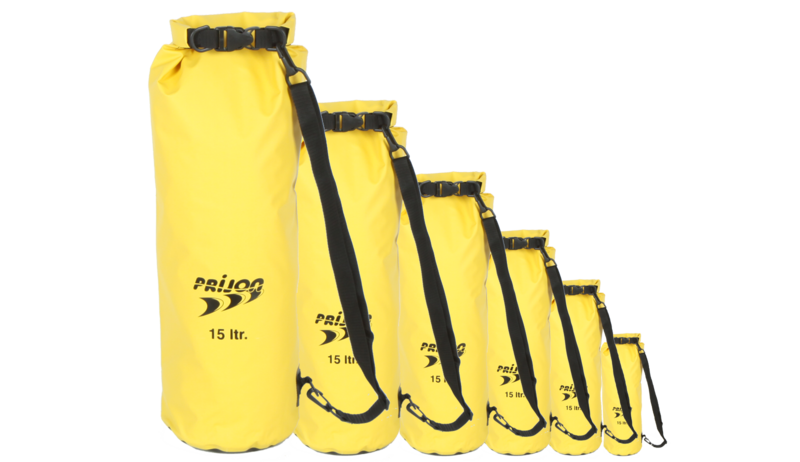 Available in 5, 10, 15, 20, 30 und 40 Liter. Spraydeck Universal, Spraydeck black/yellow, Spraydeck red (partly), Hatch cover with bag, Deckbag Seayak, Paddlebag, Glasses, Motorholder Torqeedo.